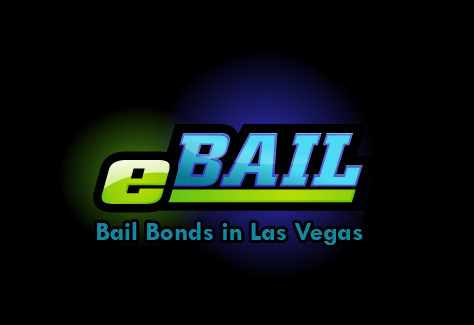 eBAIL provides Fast, Cheap, Online Controlled Substance Bail Bonds in Las Vegas, Nevada 24/7. Also serving Controlled Substance Bail Bonds in North Las Vegas, Henderson, Boulder City, and Nationwide. There are a variety of reasons that a person may need a Controlled Substance Bail Bond in Las Vegas. Using, possessing, selling and trafficking of illegal drugs are among the most common reasons. Charges can be related to illegal drugs or even unlawful use or distribution of prescription drugs. The severity of the charges depends on the drug in question, as each drug has its own classification. If you or a loved one is arrested on any type of drug charges, you may need a Controlled Substance Bail Bond to get released from jail while waiting for your trial. What is a Controlled Substance Bail Bond? A Controlled Substance Bail Bond is just like other types of bail bonds used in lieu of paying the whole amount of the bail. After an arrest, the accused attends a preliminary hearing, at which time the judge will set a bail amount. The bail amount varies depending on many circumstances, including the severity of the drug charges. The bail amount is to ensure that the arrestee returns to face trial. For those who cannot afford the price of the bail, a bond is available for 15% percent of the bail amount. The bail bondsman receives the 15% fee from the detainee/co-signors to guarantee the full amount of bail for the arrestee’s release. Which Jails Accept Controlled Substance Bail Bonds? Once the judge determines the amount of bail necessary to secure a release from jail, there are three ways in which you can be released while awaiting trial. The detainee or their co-signor must pay the whole bail amount to the court in order to gain the detainee’s release from jail. While this amount may be very high, most of this money is returned after the accused shows up for the trial, less any fees and costs associated with the charges. Pay 15% of the bail amount. A bail bond will cost 15% of the bail amount, according to Las Vegas law. While this 15% cannot be returned, it is a payment for the work the bail bondsman performs for your release from jail. You still must return for your trial. If you do not, the bondsman can take financial action against you and secure your arrest if necessary. Hire a criminal defense attorney. A lawyer can often get the amount of bail reduced, but you may have to wait a few days or weeks for the attorney to be able to speak with the judge. You will be responsible for any attorney fees as well. Once bail has been paid or a bond has been secured and delivered to the jail, the release process may take from 6 to 16 hours. This amount may be more due to conditions within the jail or if the arrest occurred on a holiday or weekend. When choosing a bail bond company, it is important to choose someone you can trust. 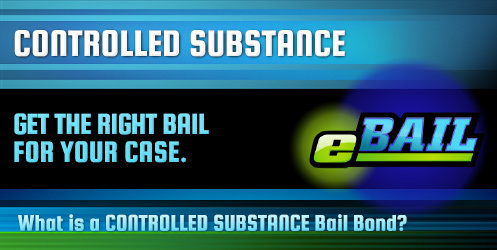 For example, at eBAIL we have experience with all types of charges, including those involving controlled substances. A company with full licensing and accreditation like ours is the only way to go. We will work with you for payment arrangements for the 15% required to secure a bond. You can secure the services of a bondsman conveniently over the phone. Payments are quick and easy. You can pay over the phone or through the online form that takes just a few minutes of your time. You will get the courtesy you want and the respect you deserve with eBAIL.